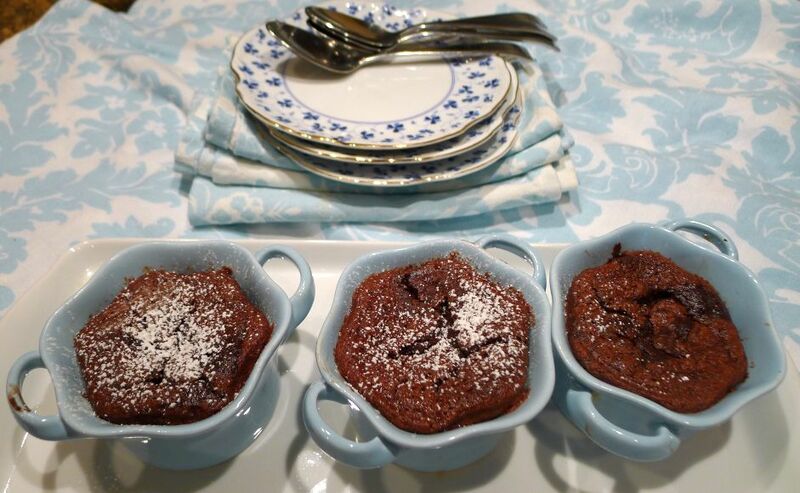 This dessert is a combination of dates and chocolate. 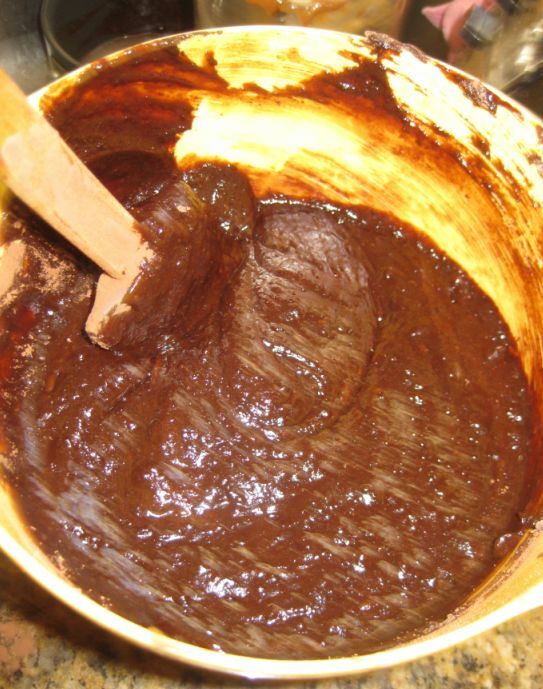 The dates are quite noticeable in the cake, so if you're not a fan of the combination of chocolate and dates, this cake might not work for you. 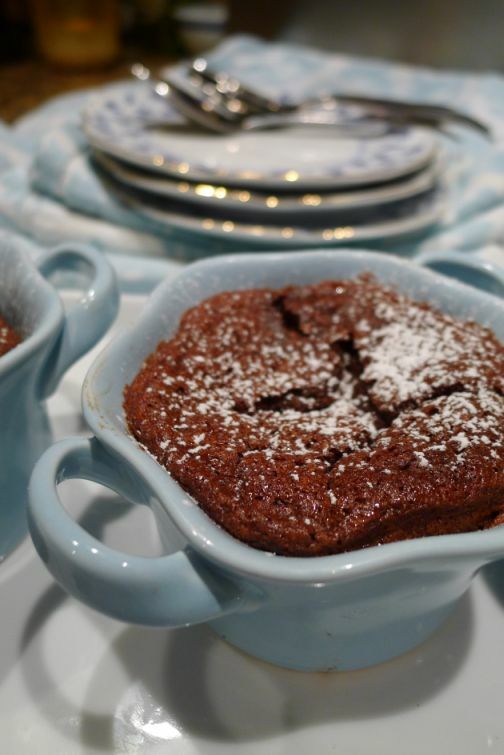 It has an intensely chocolate taste dessert, and a simple sprinkling of powdered sugar is all the embellishment it needs. 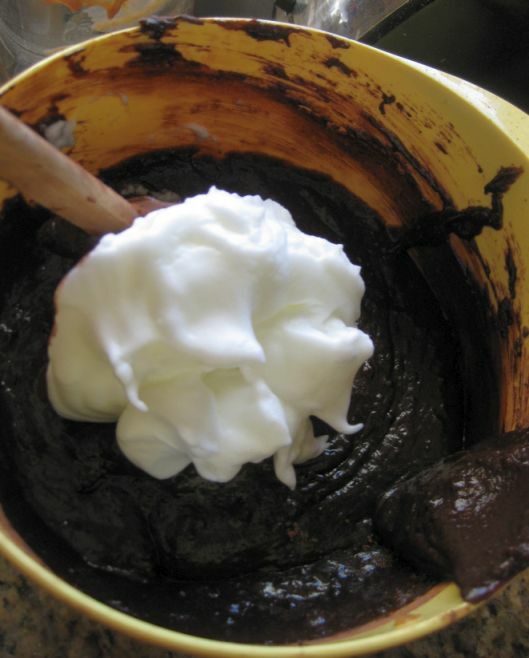 The egg whites help make the top of the cake crusty while the center remains warm and soft like a cake. The cake's final consistency is still be very runny, and intended to be that way! 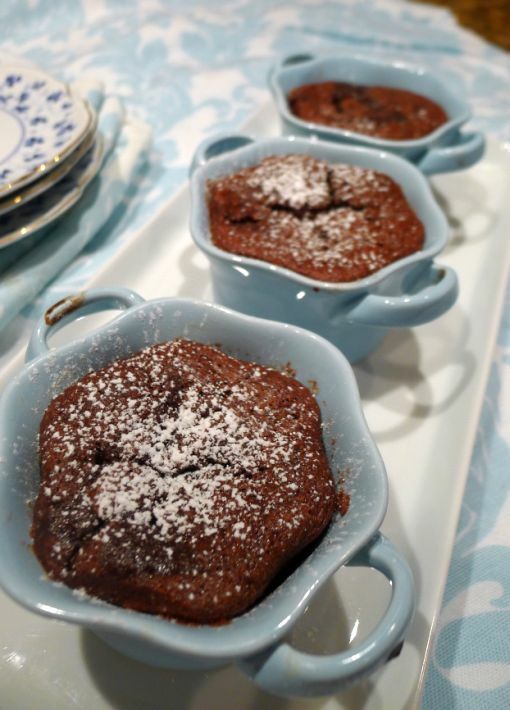 The cake is similar to a molten-type cake and should be warm when served. 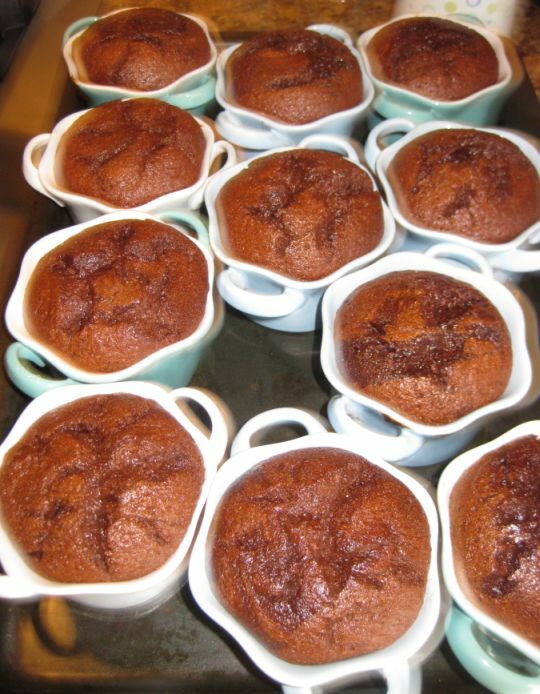 If you b aked this cake ahead of time just put it in the microwave for 30 to 35 seconds to warm it up. I really enjoy the taste of this cake, and I enjoyed the combination of dates and chocolate. Close look at the cakes. Here I am ready to bring out the dessert and serve them. You can also add a scoop of ice cream on top but it is optional. 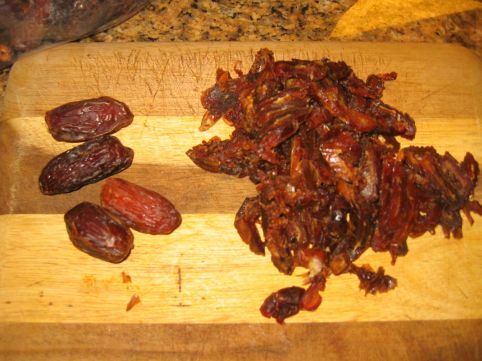 Remove the pits and chopped the dates. 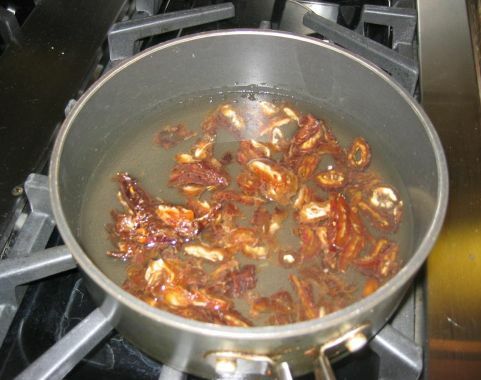 and cook over medium heat for 10 minutes or until the dates are very soft and the water is mostly evaporated. 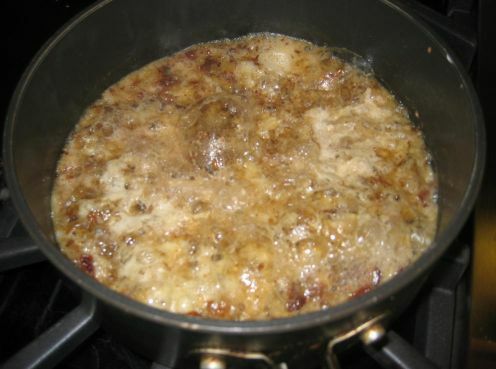 Scrape into a large mixing bowl. and set aside. In a medium sauce pan add the cream. 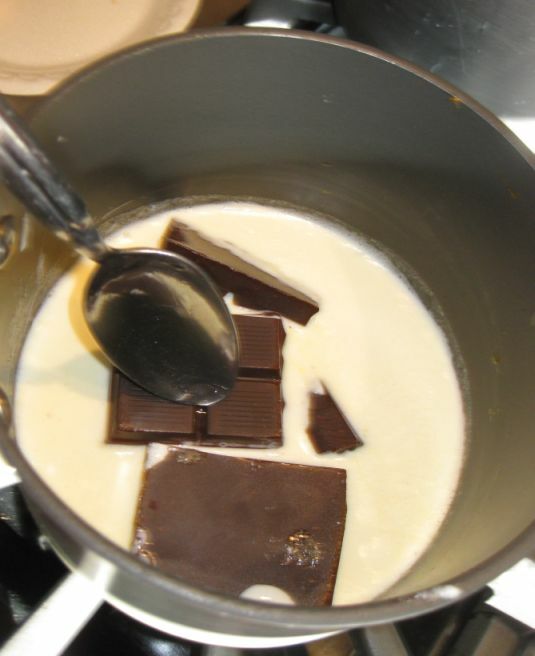 Bring to a simmer then add the chocolate and stir until melted. 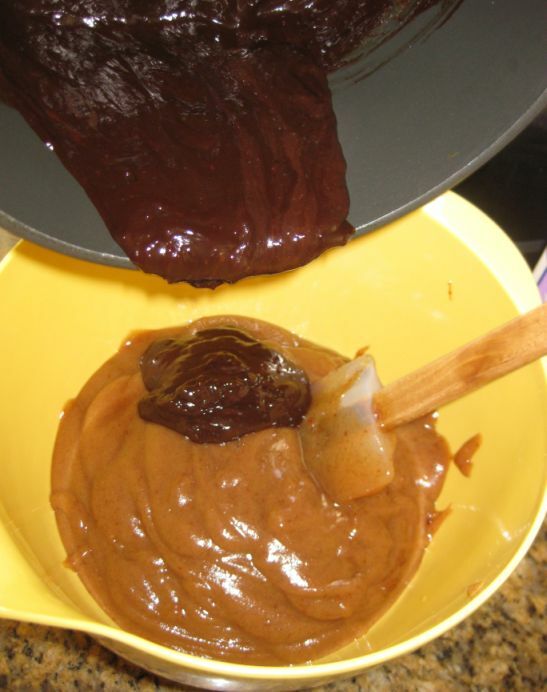 Pour the chocolate into the date mixture and stir until smooth. 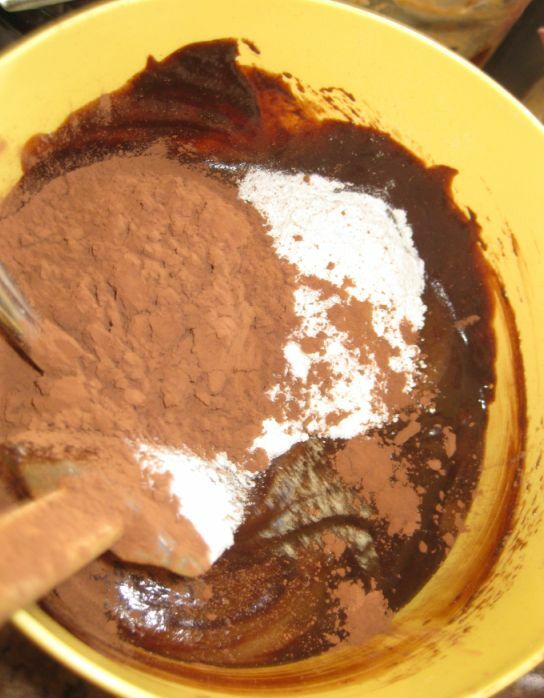 Add the cocoa powder and flour to the chocolate-date mixture. 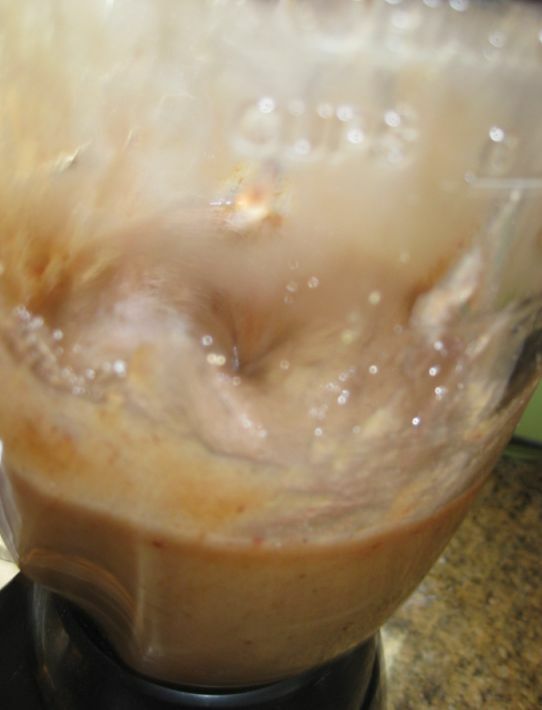 With a rubber spatula mix the whole mixture together until well mixed. 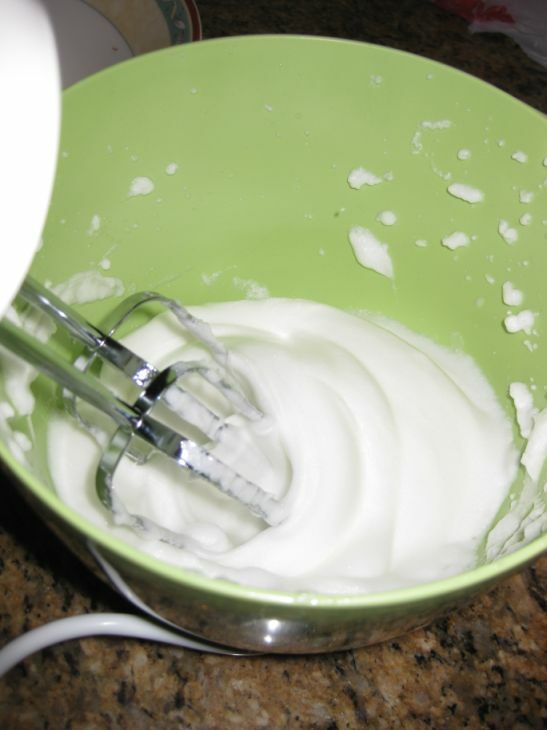 In a separate bowl beat the egg whites until they form stiff peaks. 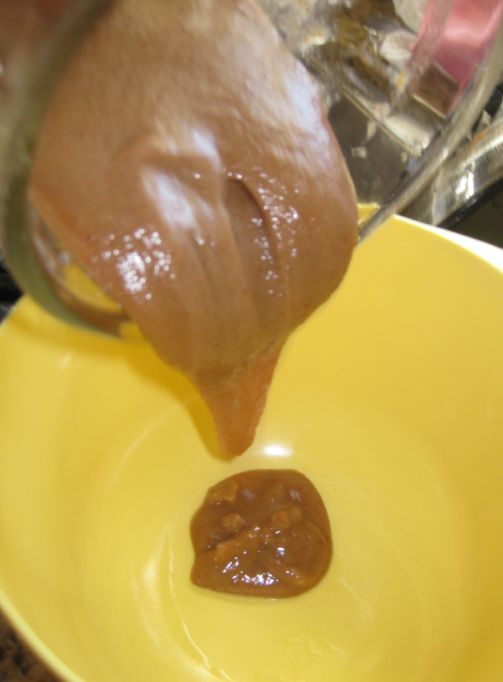 Gently fold them into the date mixture. until just combined. 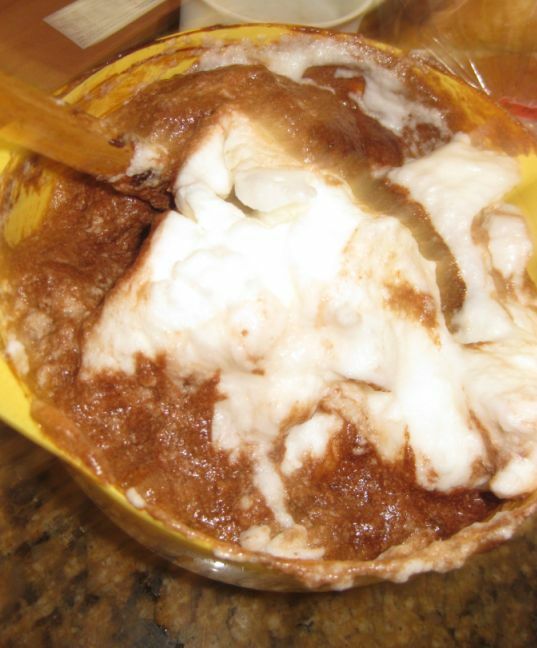 Don't try to over- mix it you will deflate the egg whites. 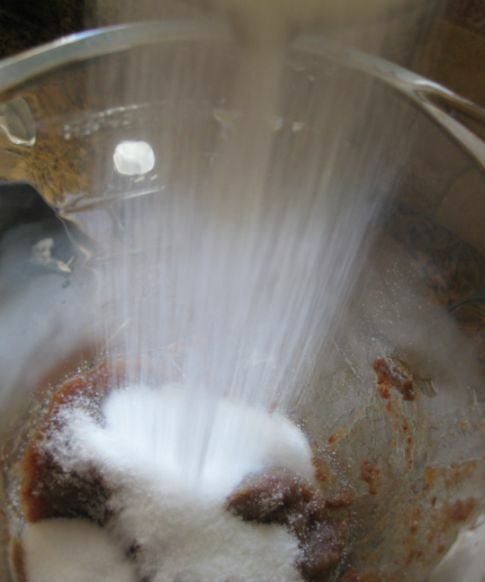 The idea is to add air in the mixture so go gently. 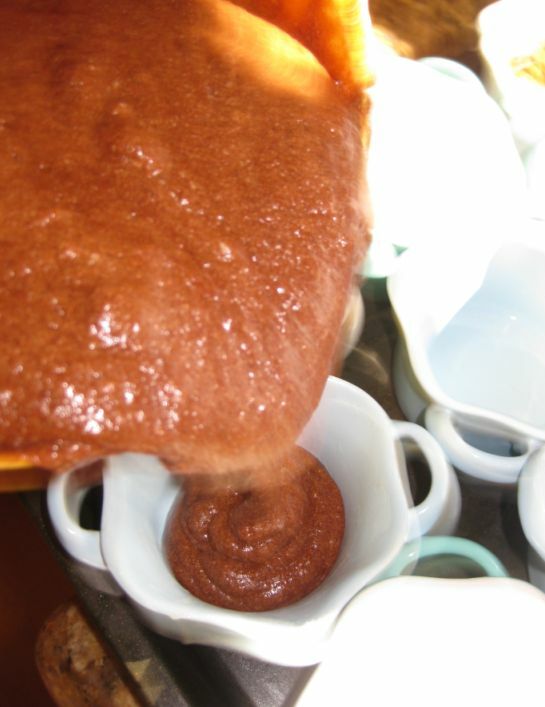 butter your ramekins and pour the mixture in. Pre-heat oven at 375 degrees and bake for about 2o to 25 minutes or until the outside of the pudding is set and crusty looking. Freshly out of the oven. 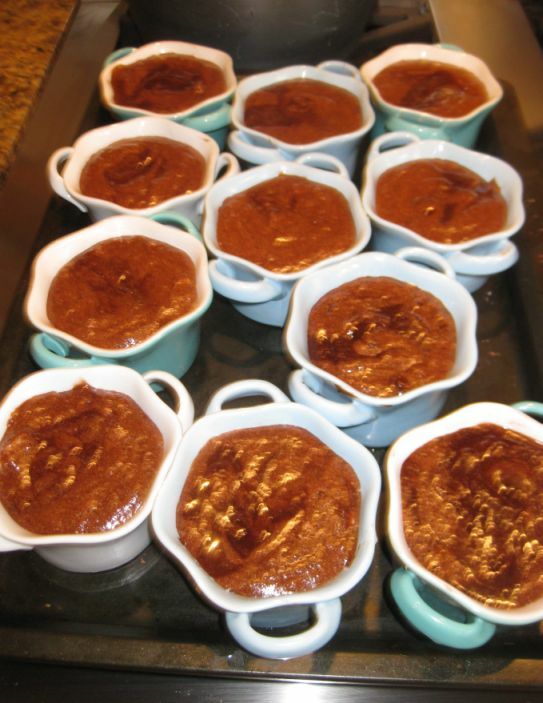 Let the pudding cool down until just warm and serve with confectioners' sugar sifted on top.